Welcome to Minnesota Placenta! 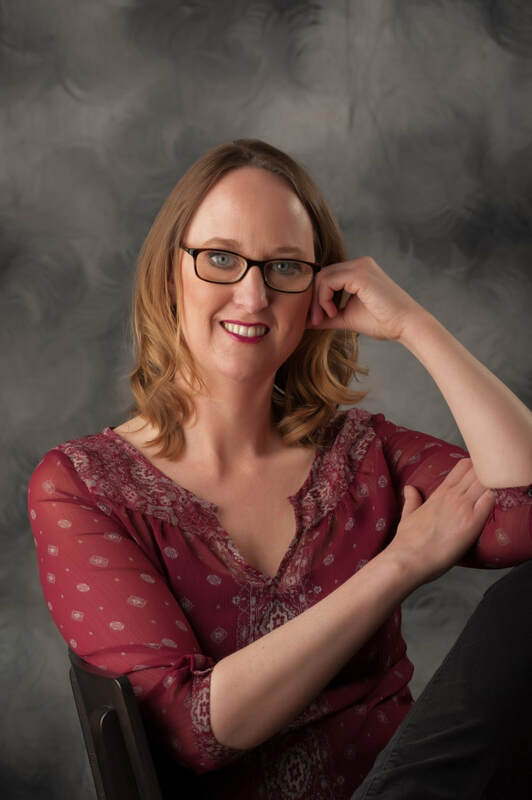 I am Anne Ferguson, a certified birth and postpartum doula, Hypnobabies Childbirth Hypnosis Instructor, Certified Placenta Arts Specialist and owner of Bywater Birth, LLC. I am so excited to be the first APPA Certified Placenta Arts Specialist in the Twin Cities. I completed this extensive certification in March of 2015 and re-certified in June of 2017. If you are interested in training to offer encapsulation services I highly recommend you check out this organization. I was first introduced to placenta encapsulation in 2009 when I was preparing to give birth to my second son. I asked a couple family members if they would encapsulate my placenta for me and they said yes! I believe consuming my placenta in capsule form helped me so much during the postpartum period after my second son was born, so when I became a birth doula I knew I needed to offer this service to my clients. I’ve been preparing placentas since March of 2011 and have done over 800 so far. Aileen experienced placenta encapsulation with her third child in August of 2013 and noticed a huge difference in her milk supply, mood and energy level and joined the business in the summer of 2014. Ariel and Kelly Rae joined the Bywater Birth team in 2018. We’ve seen our clients benefit from this amazing, ancient remedy. Read about their experiences on our testimonials page! As more and more women in the Twin Cities are choosing placenta encapsulation, I decided to start this website so that women interested in this service will have a place to go to learn more and get in touch with many different providers who offer this service. Of course I would love to work with you if you live in the Twin Cities Metro Area. Use our contact form to submit a request for services! SAFETY FIRST: As of December 2018 there are still doctors, nurses and midwives giving out incorrect information about the safety of placenta encapsulation if a mom is positive for Group B Strep, meaning she is colonized with the bacteria in her vaginal tract. Please read the two articles below to gather all the information you need to make a fully informed decision. As always, if a mom or baby has an active infection (from GBS or anything else) in the 48 hours after birth that is a different scenario and encapsulation should not be done. I've been featured on the news twice. The video for the WCCO story is below. Unfortunately the other news story is no longer available online.